The Commanders update has seen some big quality of life improvements for me but wasn’t without a little panic. Once I changed my graphics settings a bit to let me select systems in the Galaxy Map, I was golden. The Commanders update has released! 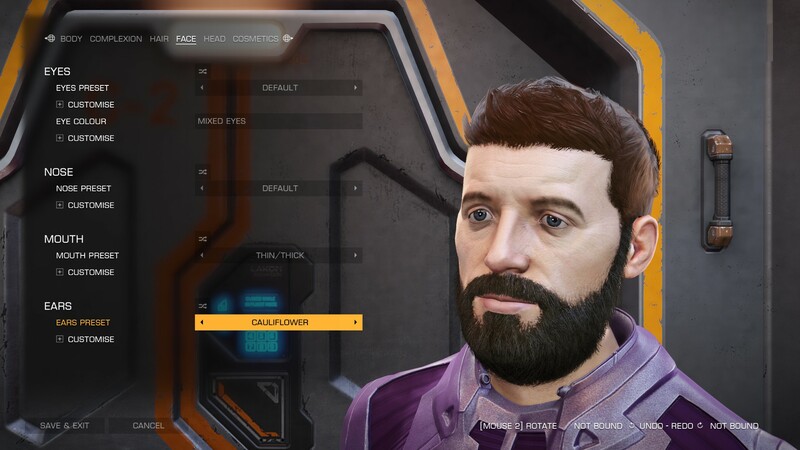 Check out my Holo-Me! I’m ramping back up Elite time because we’re close to The Commanders update! I’m excited for all the new stuff we’re going to get. I’m hoping folks that I’ve played with in the past get back into it too. In my time away from Elite over the past month or so (what we’ll call the dark times), I’ve mostly been playing Overwatch. For a little bit I got back into No Man’s Sky after they released the Pathfinder patch. Overall I found it refreshing. I still don’t think the game is where it can be yet. But the Foundation and Pathfinder patches have given the game a little more structure. Yep. That’s a pun. My goal in Elite hasn’t changed. I’m still grinding to a Federal Corvette. I have so much more to do…money wise I’m getting there at around 75 million. It was 79 until I bit off more than I could chew bounty hunting for one of the current Community Goals… It feels like rank progression has slowed. A mission that once bumped me up 2-3% now seems to only do 1. Rear Admiral is a long ways away. But then, so is 300 million bucks. But I’ll get there. No matter how many breaks I take from the game in a year, I always seem to come back to it even if there isn’t a major release on the horizon. I’ve said it before…Elite feels like a game built for me. I can set my own pace, I’m flying through space, and, while they’re a lot of work, the goals aren’t insurmountable. In the coming weeks I’ll try to be more mindful of documenting my goings on the game and start blogging more. I feel like this is going to be a pretty long stretch of play.